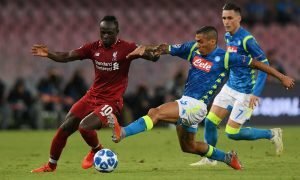 Real Madrid and Liverpool in astonishing £5.5m battle for gifted Liverpool playmaker (not Coutinho) | The Transfer Tavern | Where football transfer rumours fly or die! Every so often in the Transfer Tavern, a certain story will shock even the most ardent of bar-stool-experts, rendering them speechless. Thanks to the Daily Mirror, that’s exactly what’s happened this evening. That’s because, they claim that La Liga juggenauts are ready to commence a colossal transfer tussle over Liverpool midfielder Cameron Brannagan. 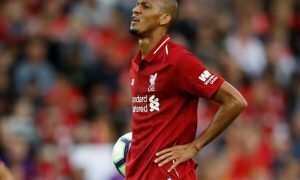 The 20-year old has seldom been able to establish himself in the Reds’ first-team, though is said to have hugely impressed scouts for both Spanish giants after demonstrating a supreme ability on the ball. 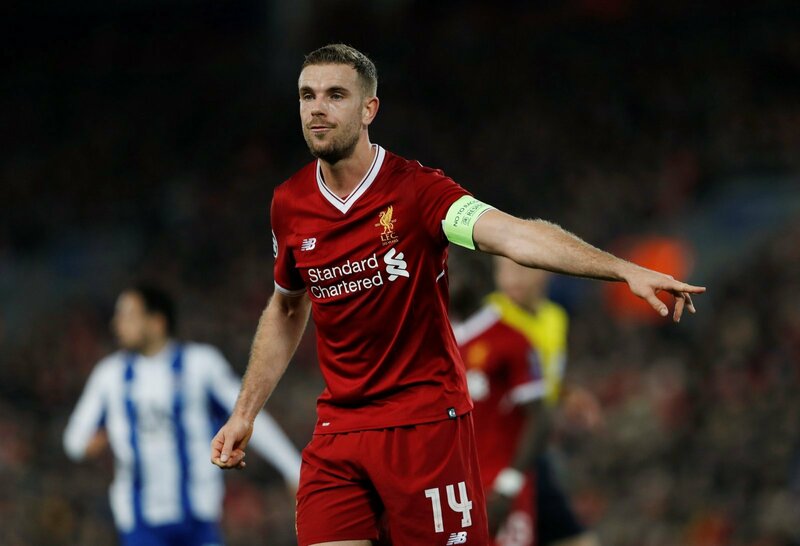 While the Merseyside giants are not understood to be in a rush to sell, a firm offer from the either Los Blancos or the Blaugrana could turn the player’s head. La Liga champions Barca in particular are thought to have scouted the playmaker a number of times over the past season or so, though Champions League winning Madrid are claimed to be mulling over a £5.5m bid, one that would reportedly include incentive based add-ons. How good is Brannagan? Will he be an England star one day?